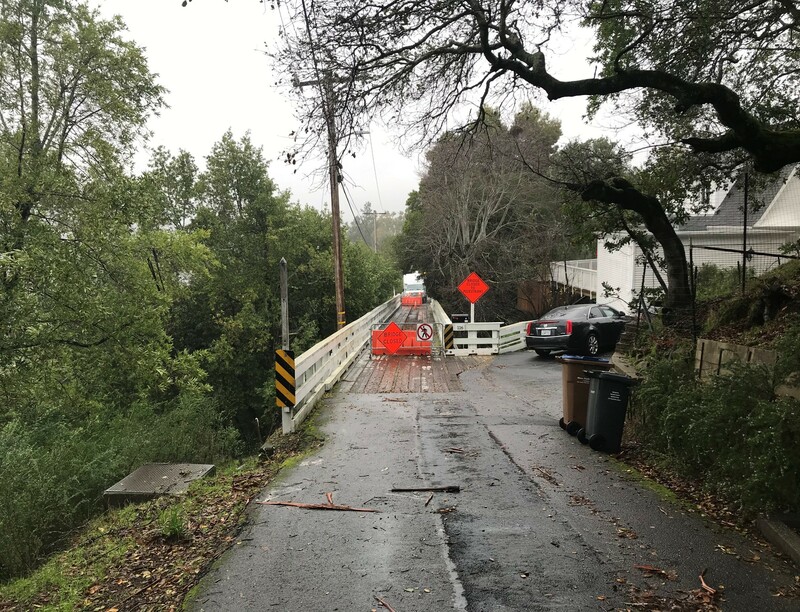 Recently, the City has been working closely with Caltrans to complete the environmental review process and Caltrans has approved full funding for the construction of the Southern Heights Bridge. In addition, the City has been collaborating with seven of the surrounding residents to obtain temporary construction easements. The Southern Heights Bridge project will go before City Council Monday, February 4, where they will consider amending the professional services agreement with Mark Thomas and Company, Inc. for additional final design and right-of-way services, as well as adopting the Mitigated Negative Declaration and approve the Mitigation Monitoring and Reporting Program in accordance with CEQA Guidelines and clear this project for construction from the environmental clearance standpoint.